VERYMWL (Thailand), was founded in 2010 (as in 2010 of Thai calendar). Being one of the forefront of Thai online-store, VERYMWL has gradually been developed from a small skincare R&D company in the country over the past five years. In 2014, the Government of China initiated a close economic partnership with ASEAN countries and consequently the export tariff on cosmetics. Since then, Sino-Thai trade and cooperation have been rapidly developed. 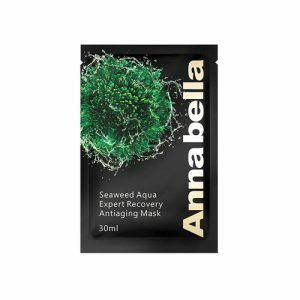 At the end of 2014, propelled by the regional initiative, together with its strong desire to step into the market, VERYMWL has founded ANNABELLA. 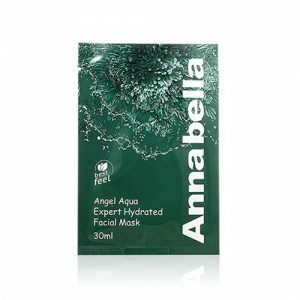 ANNABELLA, the leading brand in natural skin nourishing and suitable for daily use. At the same time, the brand is also highlighting smoother and more dangerous problems. The core capability is not only to repair or soothing, but also to enhance and self-healing and anti-aging.